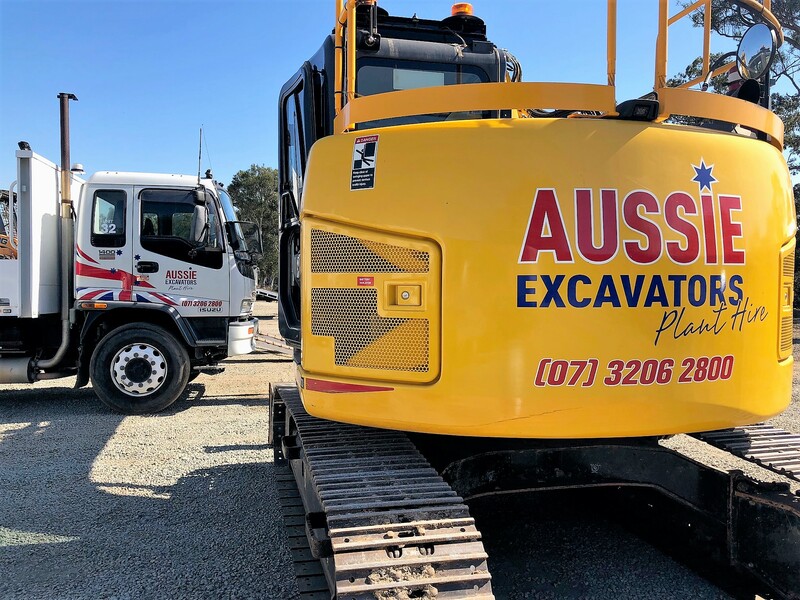 Our plant hire prices are highly competitive and our varied fleet of excavators, bobcats and posi tracks are new. Our plant and machinery is charged out at hourly rates. All prices include experienced machine operators and cover fuel costs. If you are in Brisbane and require a site visit, please give us a call on 3206 2800. You can also email us on admin@aussieplanthire.com.au. We’ll be happy to arrange at a suitable time to meet you on site to discuss your needs.